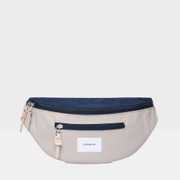 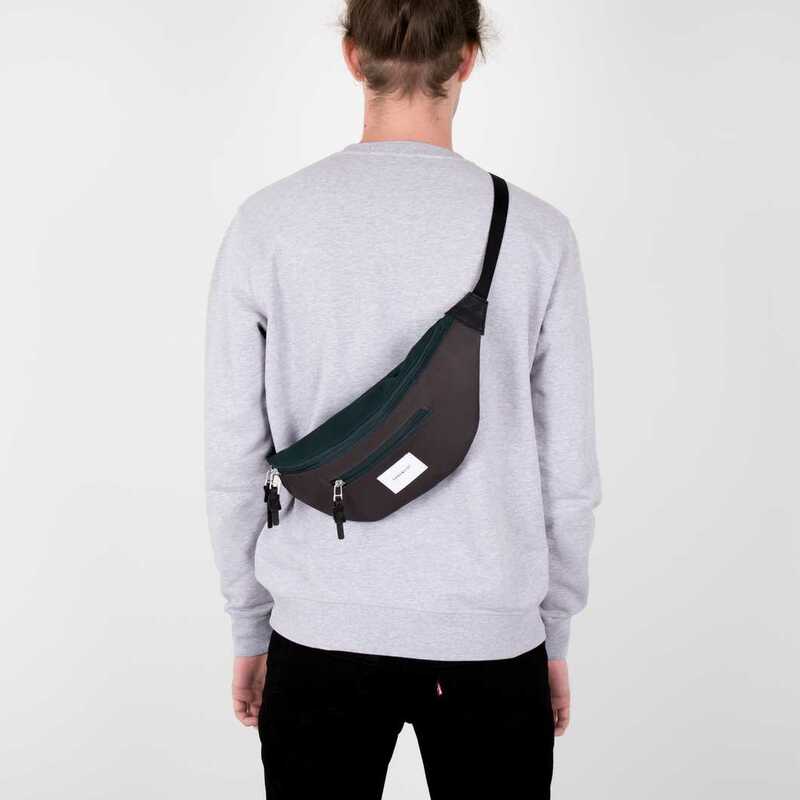 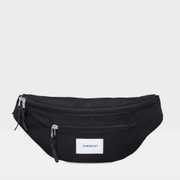 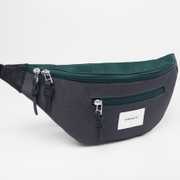 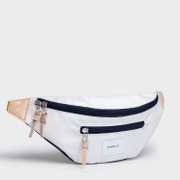 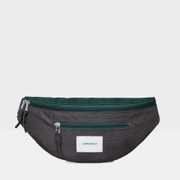 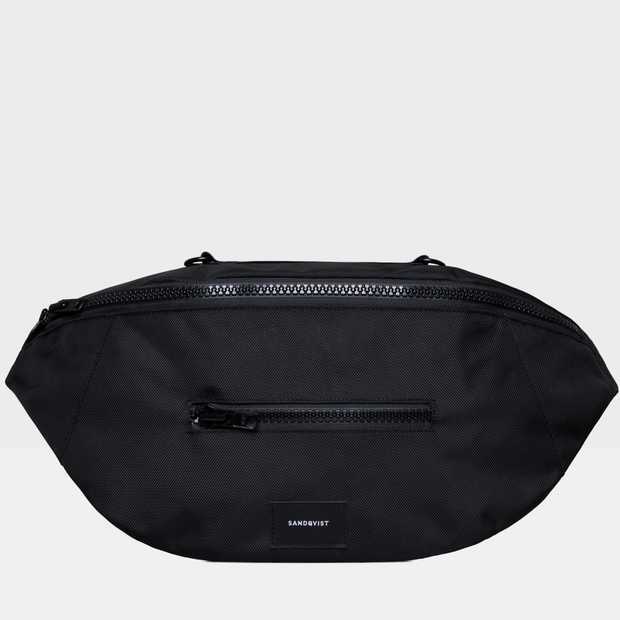 Bum bag in Cordura® EcoMade polyester, with leather details. 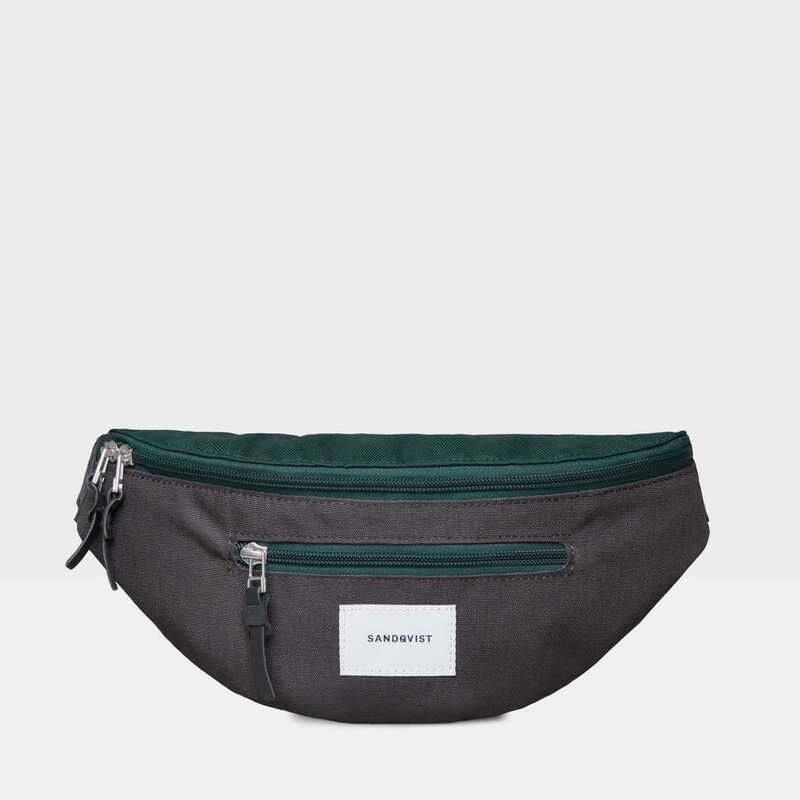 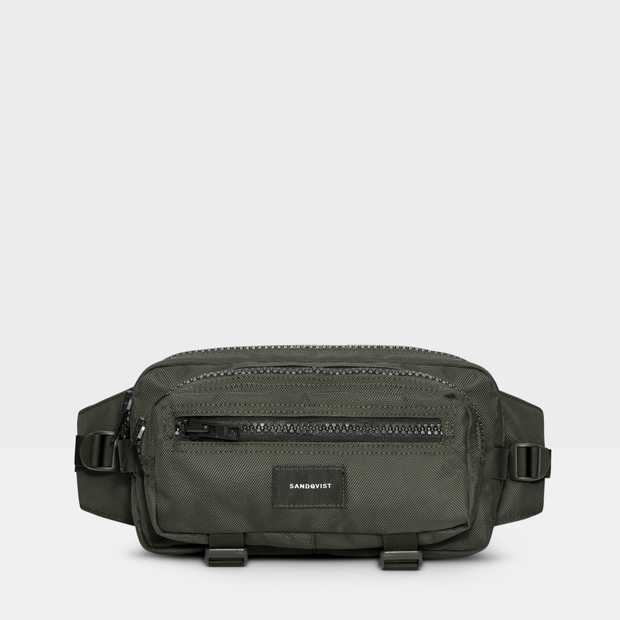 Bum bag from series Urban Outdoor in water resistant Cordura® EcoMade polyester, sealed with a YKK® 2-way zipper closure. 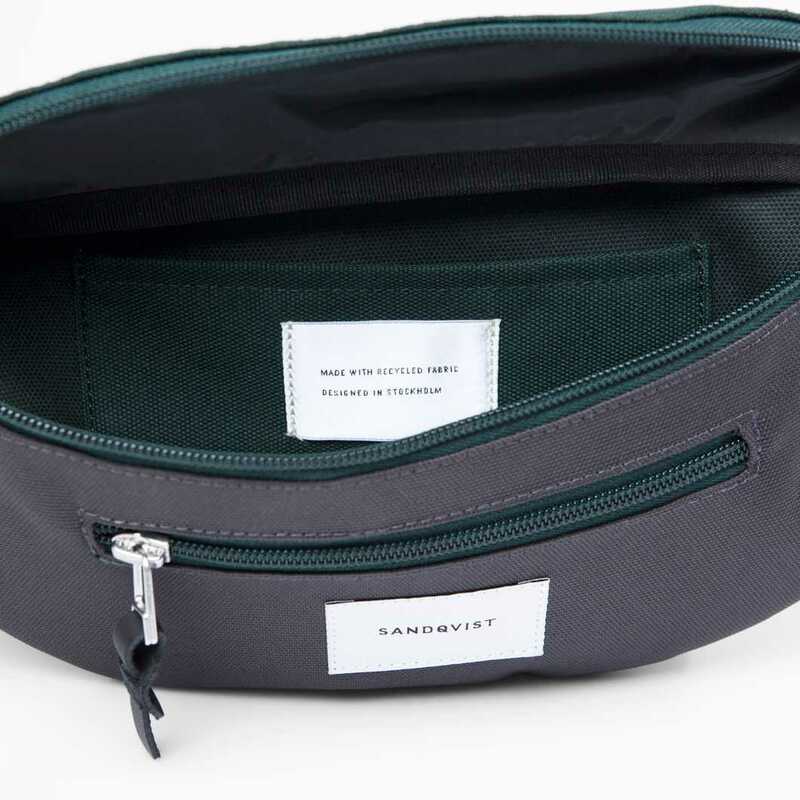 Inside features a slip pocket to help you stay organized, outside features a small zipper pocket that provides easy access for those small everyday items. 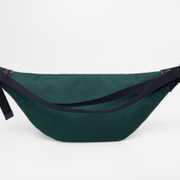 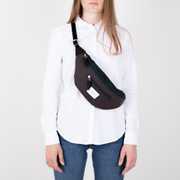 Carried as a cross-body bag or a bum bag, the adjustable shoulder strap will help keep the bag in place. 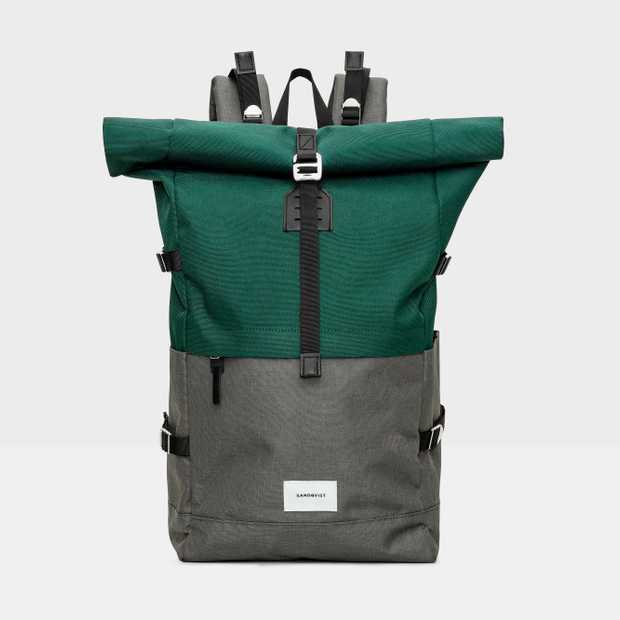 Material: Cordura® EcoMade polyester with lining in 100% recycled polyester. 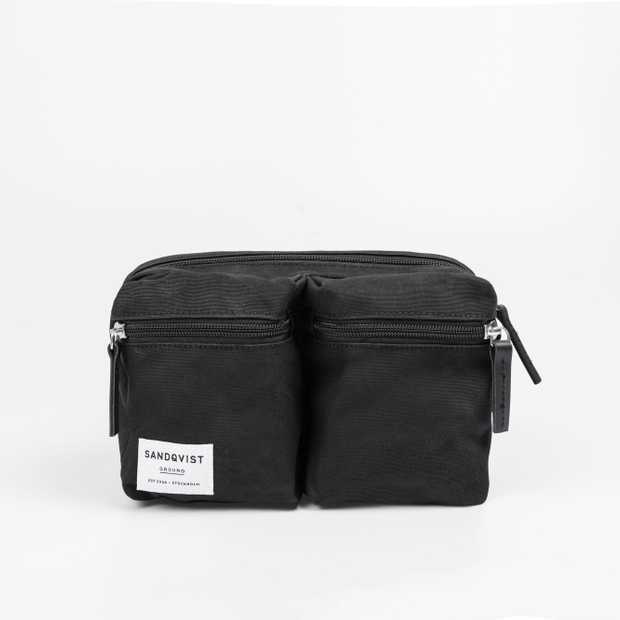 Details in high quality top grain leather.